Committing to an NCAA D1 Women’s Soccer program in 10th grade is definitely an extraordinary achievement. 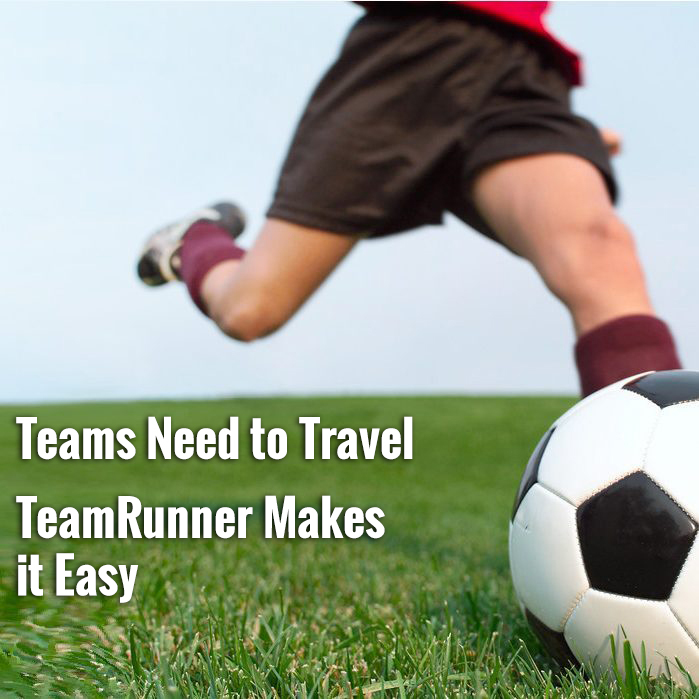 That is exactly what Sophia Vivar of San Diego Soccer Club’s G2003 team has done. Sophia’s coach, Peter Stogsdill, says, “Sophia works to be best at all that she does and soccer is no different. She is respected and loved by all of her teammates because of how hard she works at the game. … She is a terrific teammate because she is always supportive and positive. 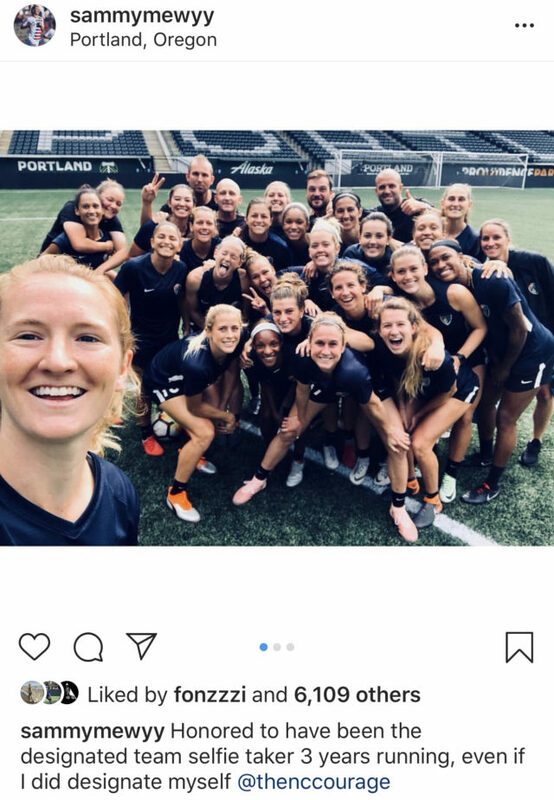 I think her teammates love her for the combination of how hard she works as well as how caring and supportive she is with all of them. She is extremely humble and I think that comes from the terrific job her parents have done raising her. They have instilled the confidence in her to chase her dreams, the drive in her to work hard to chase those dreams and the humility to remain humble and grounded while excelling on the field. 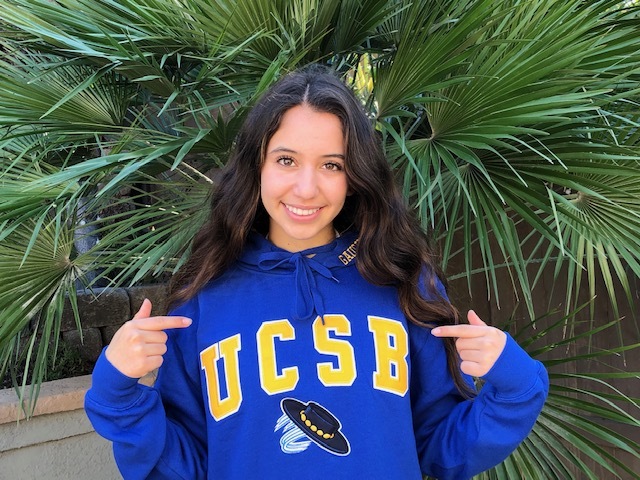 Congratulations to Sophia, her family, and her SDSC team from all of us at SoccerNation! Best of luck as you finish out your high school season at Westview, too! High School Soccer is alive and well — and SD Prep Insider knows it.